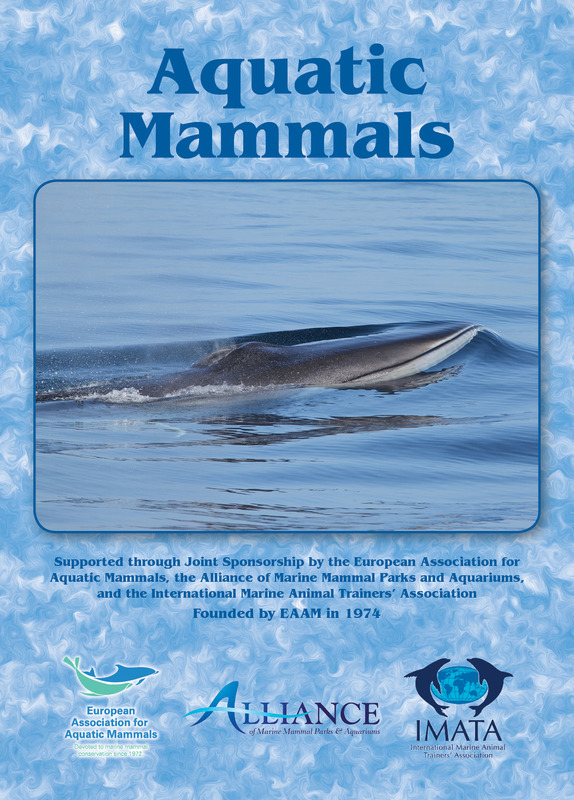 The European Association for Aquatic Mammals (E.A.A.M.) was founded in 1972 in the Netherlands. E.A.A.M. is an organisation of people interested in marine mammals in human care, in a zoological environment, or in the wild. The Alliance of Marine Mammal Parks and Aquariums (AMMPA) is an international association representing marine life parks, aquariums, zoos, research facilities, and professional organizations dedicated to the highest standards of care for marine mammals and to their conservation in the wild through public education, scientific study, and wildlife presentations. The International Marine Animal Trainers’ Association (IMATA) was founded to foster communication, professionalism, and cooperation among those who serve marine mammal science through training, public display, research, husbandry, conservation, and education.